We believe that Extremaduran wines should be a reflection of the land where they are made. 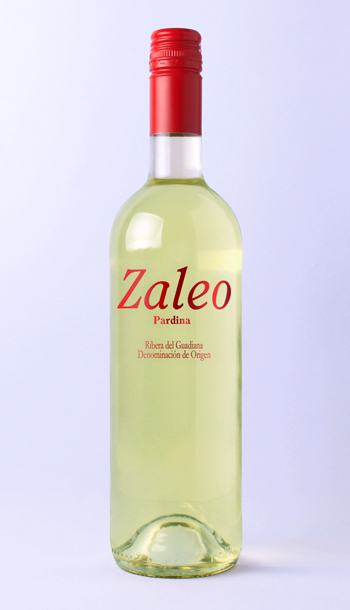 This is why we never focus on foreign grapes and have thus developed Pardina as our winery’s main white grape variety. Pardina is autochthonous here in Extremadura. Its scope for high-quality winemaking is huge. 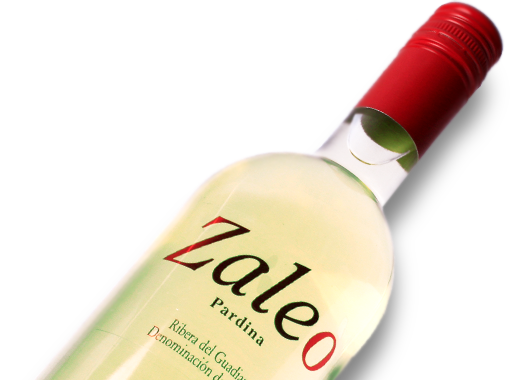 With a wide range of nuanced fruit on the nose and palate (especially apple, banana and peach), Zaleo Pardina is balanced, offering excellent acidity and a surprisingly long life for a white wine from southern Spain.